Why go for basic two-tiered cakes when you can opt for delicious and stunning designer cakes! Best cake shops in Delhi have really mastered the art of cake decoration along with the art of baking. 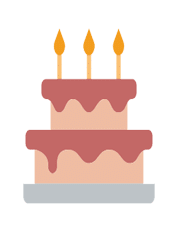 Cakes are all about celebrating the special moments and events of our lives. A beautifully handcrafted cake with exquisite piping or delicate fondant decorations can make any event extra special and memorable. So, ditch the mundane for decadent and uniquely crafted masterpieces. What makes a designer cakes special? What makes designer cakes that extra bit special are the flavors. You get to play mix and match with as many flavors as your heart desires. Gone are the old days of vanilla sponge with chocolate frosting or chocolate sponge with chocolate frosting; the sky is your limit — coffee and Kahlua, blueberry chocolate, rainbow cake, dulce de leche, cheesecakes, peanut butter chocolate cake, banana caramel cake, and so much more. 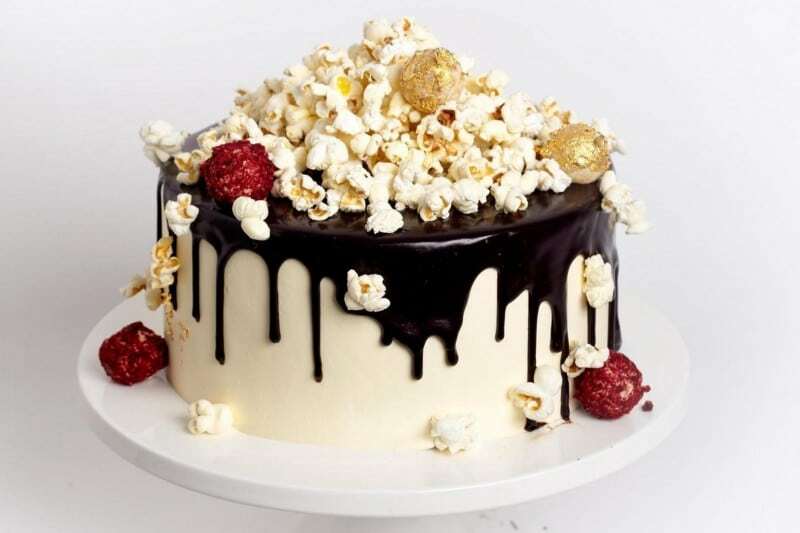 The flavor extravaganza doesn’t just end there, what these designer cakes also include are a combination of textures — from the crispy, crumbly texture of biscuits, the melt in the mouth frosting, to the super moist sponge, and the richness of a ganache. A simple round or square cake tasting divine is great, but it lacks artistry and the intricate detailing of the designer cakes. The designer cakes are usually handcrafted by master bakers with years of experience, keeping in mind the soul and the essence of the precious and joyous moments which you want to celebrate. The finesse of their intricate piping, the fondant decorations, the sculpting, and the overall finish are especially commendable. When it comes to online midnight cakes delivery in Delhi you will surely be spoilt for choices. Opt for a baker who really understands your vision regarding what you want your cake to look like. Also, have a fairly good idea regarding your budget. 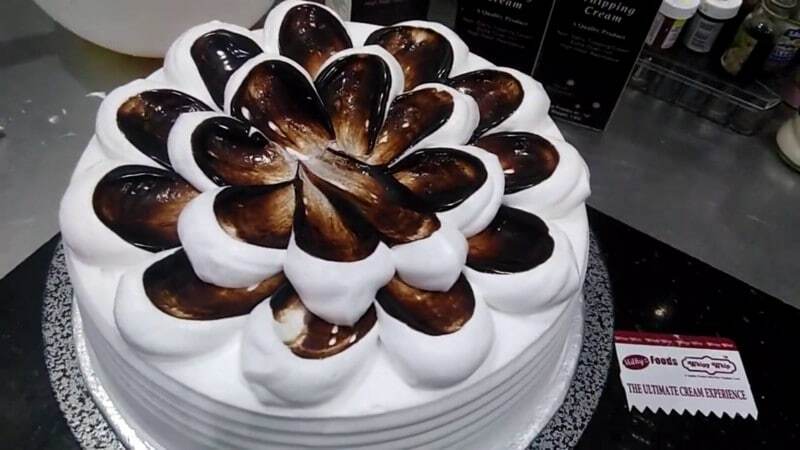 It would be really heartbreaking to decide upon a cake only to realize that it is way beyond your budget, especially since designer cakes in Delhi are the beloved of many Bollywood stars and even cricketers as well. Commute in Delhi can be a nuisance at times when you decide to order designer cakes in Delhi always ask them to give you a detailed account regarding the delivery; nothing can be worse than ordering the perfect cake only to realize that it hasn’t been delivered properly. Now that you have a fairly good idea about what makes the designer cakes the newest culinary trend, you probably understand very well why designer cakes are so much better. For your next event, you should surely head to YummyCakes in case you want to order a designer cake in Delhi. To place your order, or for more details, you can visit their website YummyCake where you can sort cakes based on designs, occasions, or even weight.